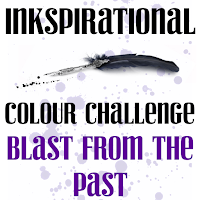 Today is Inkspirational's 100th challenge!!!! 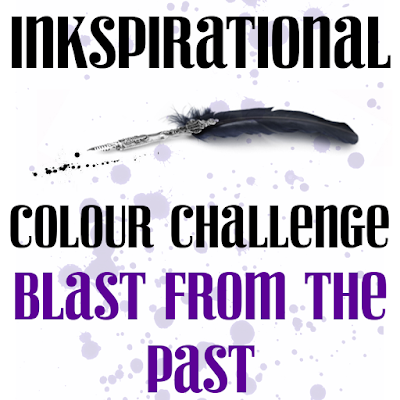 You can find a list of our previous colour challenges in the tab at the top of the page, or choose one that has been used by our DT. 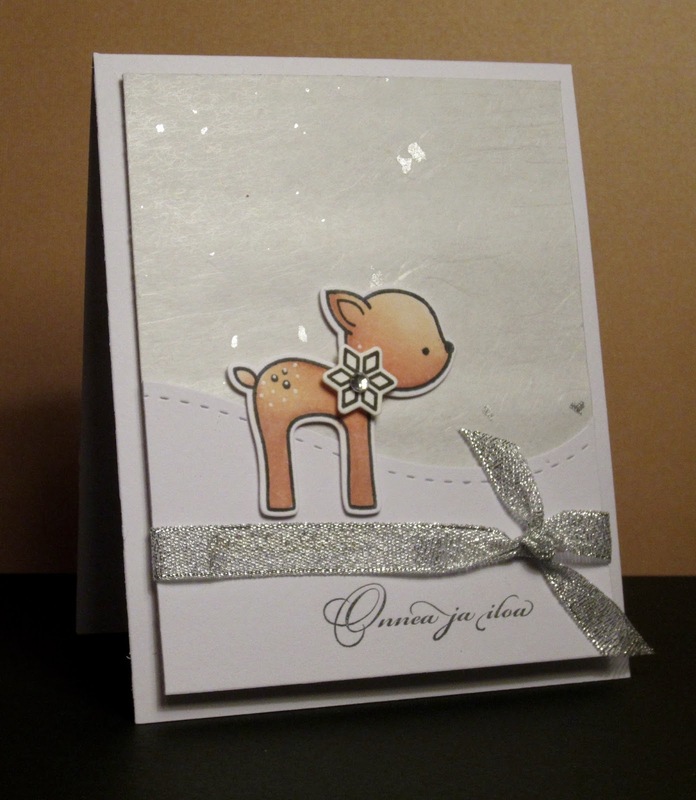 Hi I'm Kylie, and have been cardmaking for nearly 4 years. It is my passion :) I am also the owner of the brand new line of stamps from Happy Little Stampers. I wanted to bring out a line of stamps that were useful for every day crafters. From cute to whimsical images, from everyday to funky sentiments there is something for everyone! 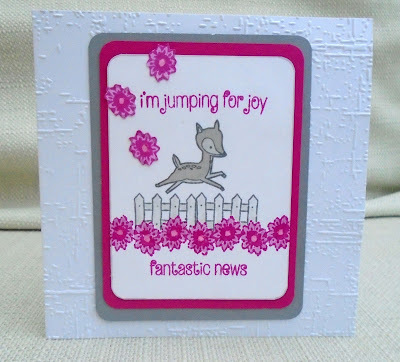 As well as being one of our original DT members, Kylie is founder of Addicted to Stamps and More! 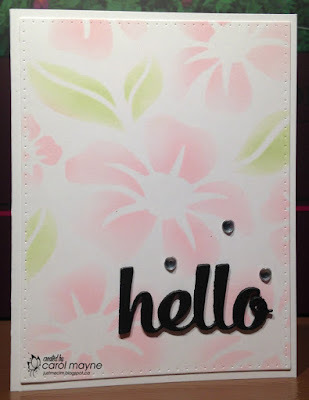 challenge blog, Addicted to CAS challenge blog and Happy Little Stampers blog and Forum. 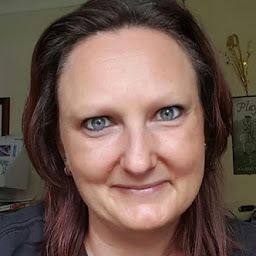 She is a great friend to Inkspirational; she redesigned our blog and still creates our challenge badges. Congrats on 4 years, and thanks for the great challenges! Keep 'em coming! 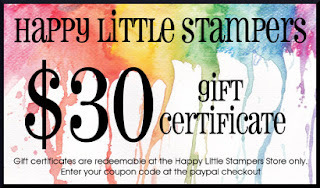 What a fantastic occasion to celebrate! Congrats on completing 4 years and a 100 challenges!! Here's looking forward to many more such milestones! 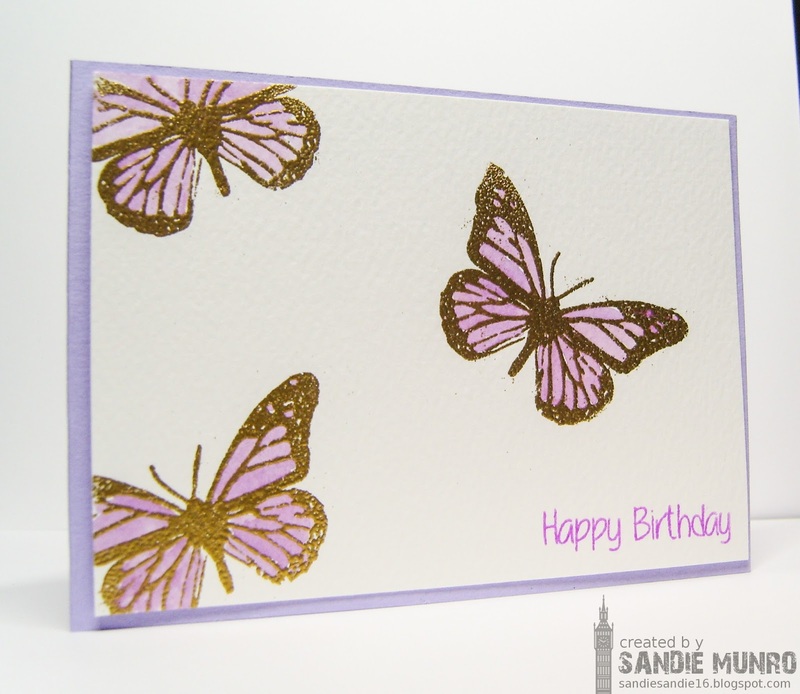 Congratulations on your 100th challenge! Love the DT inspirational cards! Congrats with challenge N°100 ! Fabulous DT work. 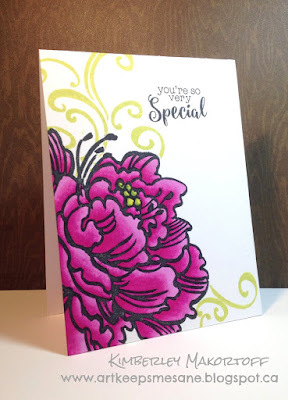 Congratulations to No 100! Wohooooo! And hopefully to many more....!